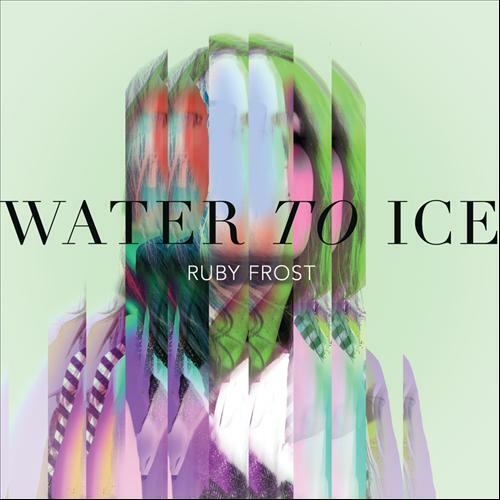 Now some music from New Zealand born Ruby Frost. 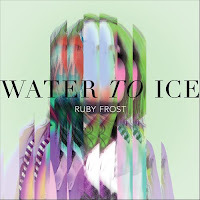 The greatest joy I experienced with this particular song 'Water to Ice' is the fact that if you listen closely to the chorus it sounds like she sings 'We don't wanna do a horse' whereas the actual lyrics read 'We turn water to ice', silly NZ accent, and no Ruby you shouldn't want to do a horse. All jokes aside the song features Ruby's powerful vocals with soaring synths, similar stuff to Bjork.